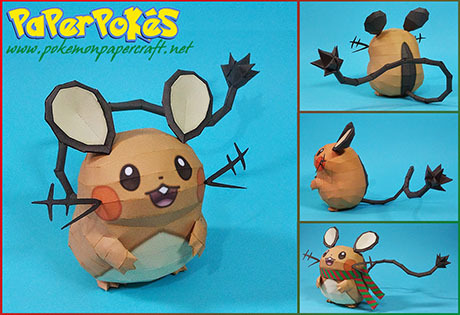 Dedenne is a small rodent-like Pokémon that resembles a mouse, a hamster or a gerbil. 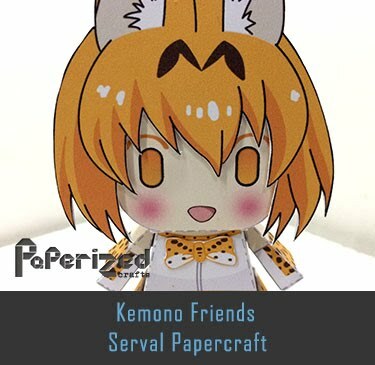 Most of its round, pudgy body is a vibrant orange color, and it has a cream-colored belly. 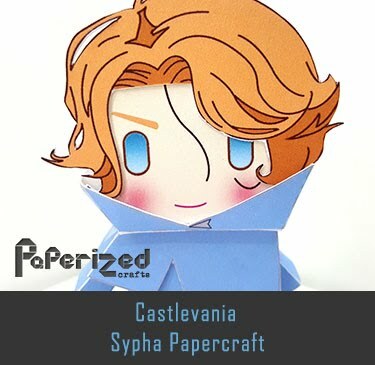 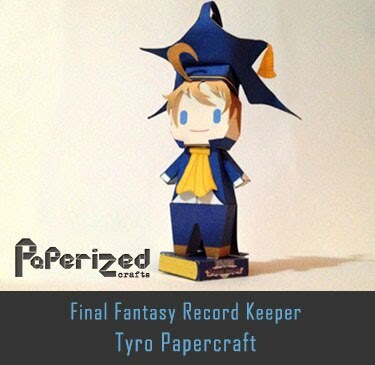 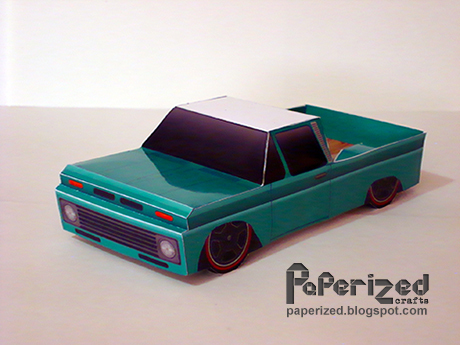 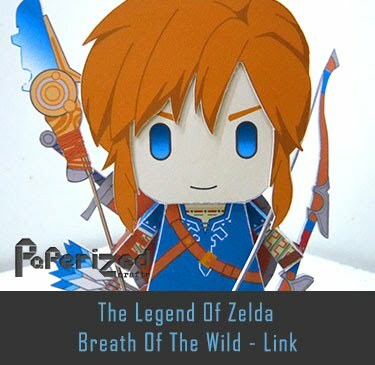 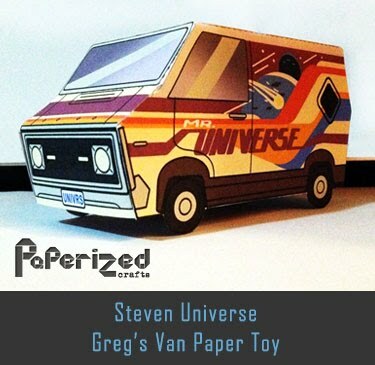 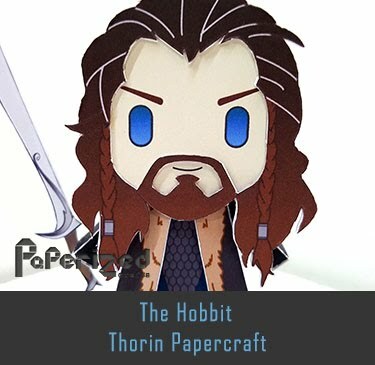 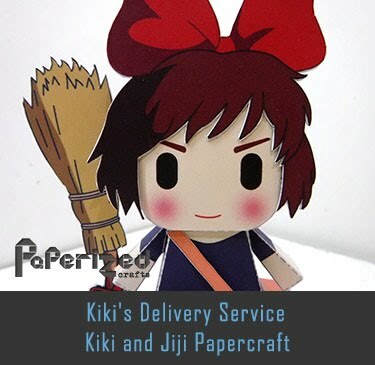 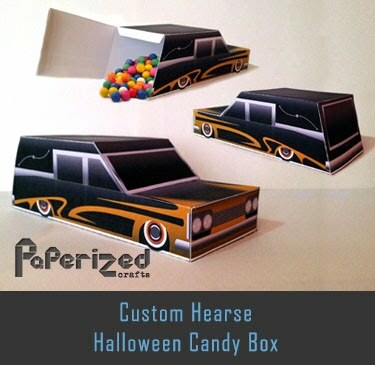 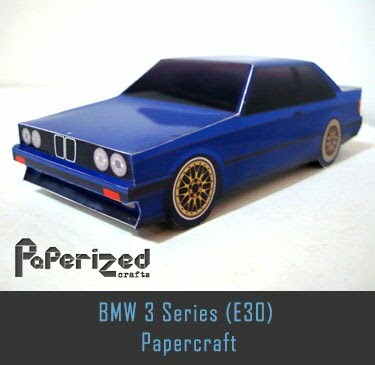 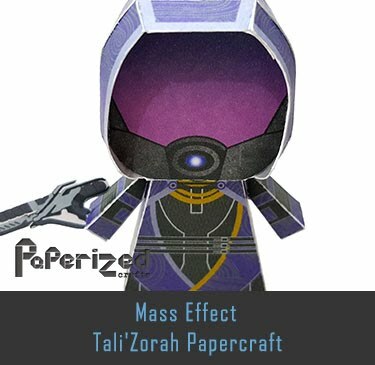 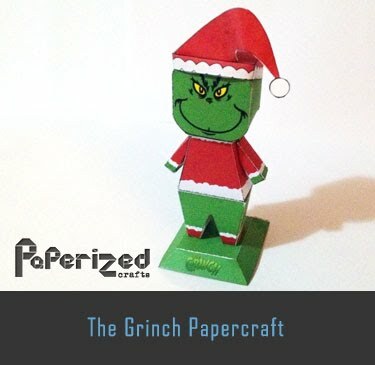 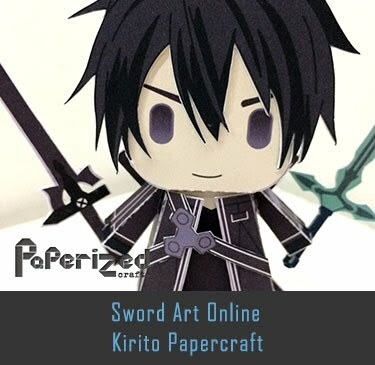 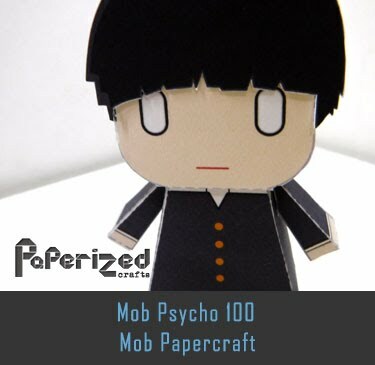 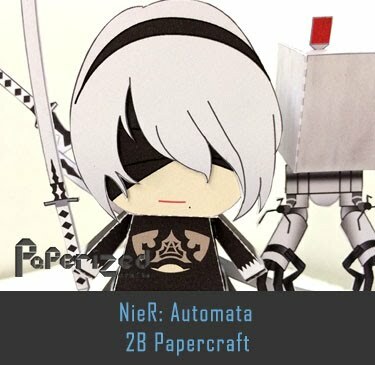 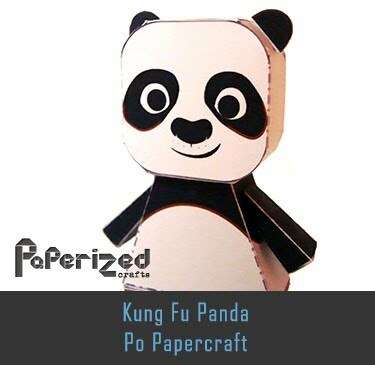 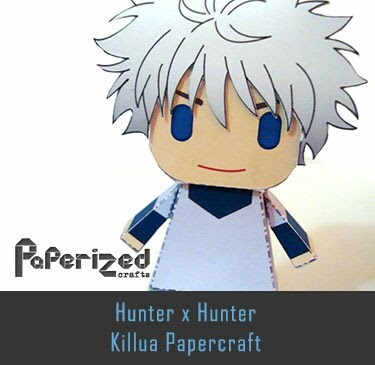 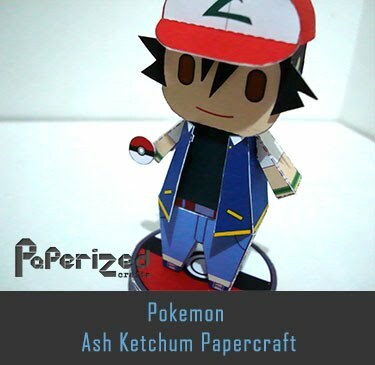 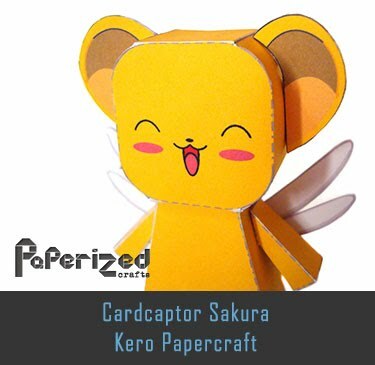 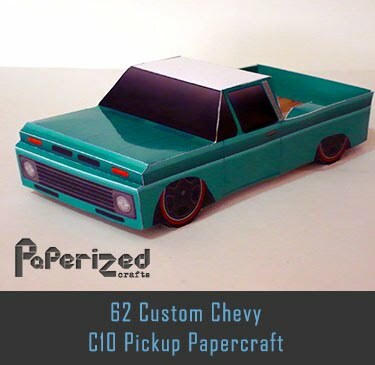 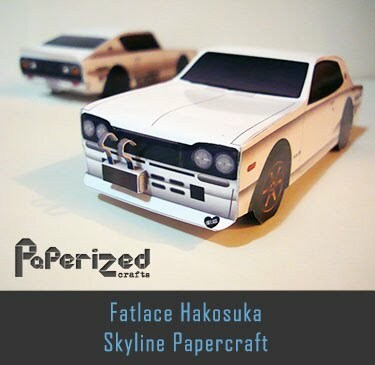 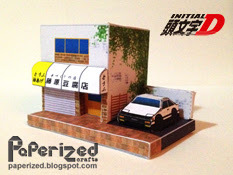 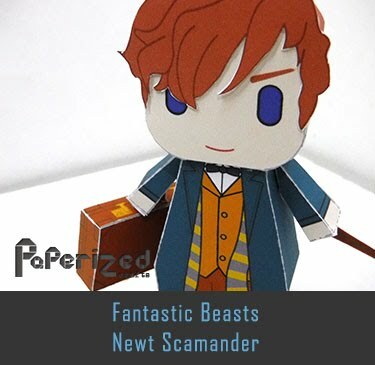 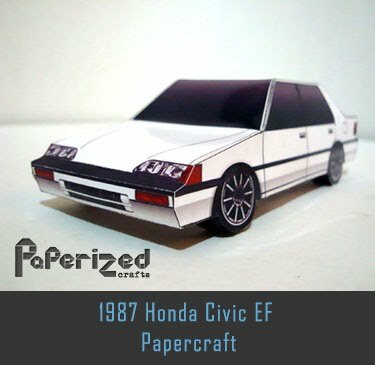 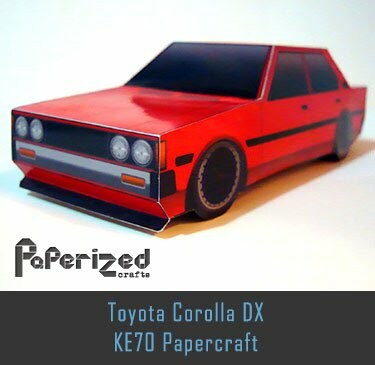 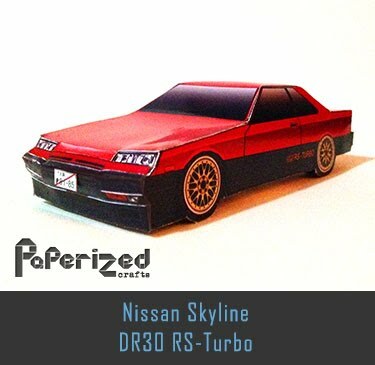 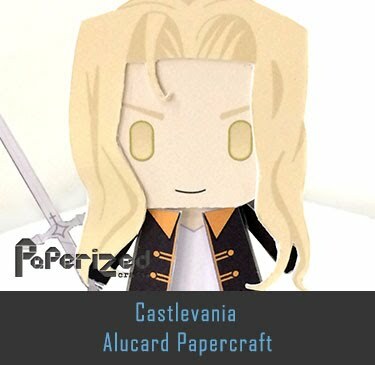 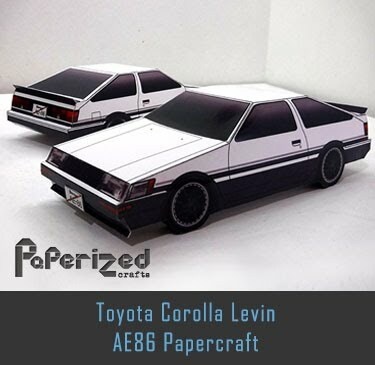 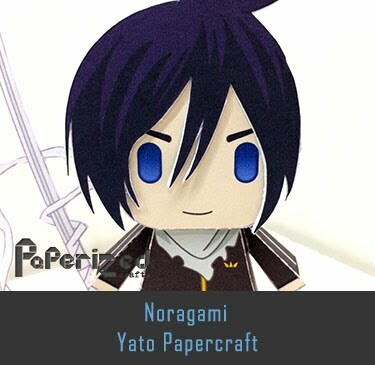 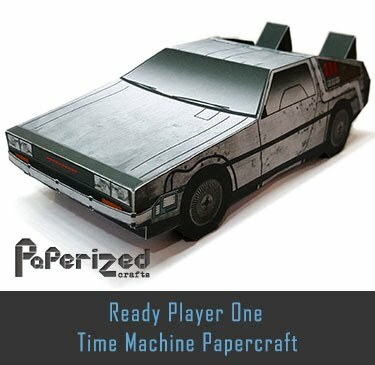 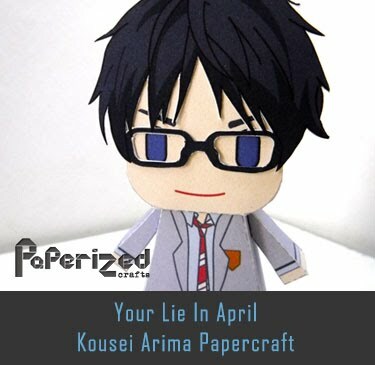 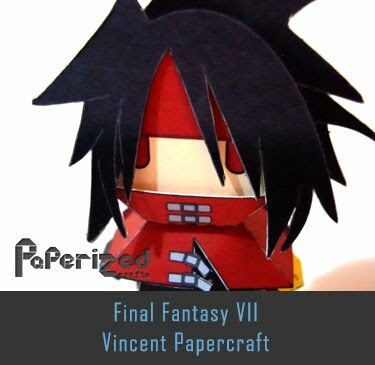 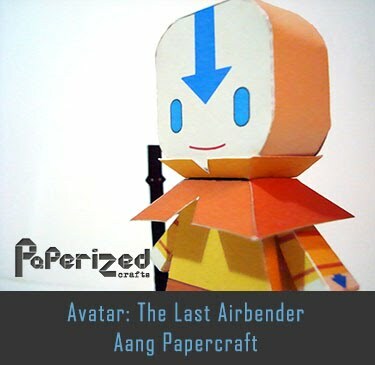 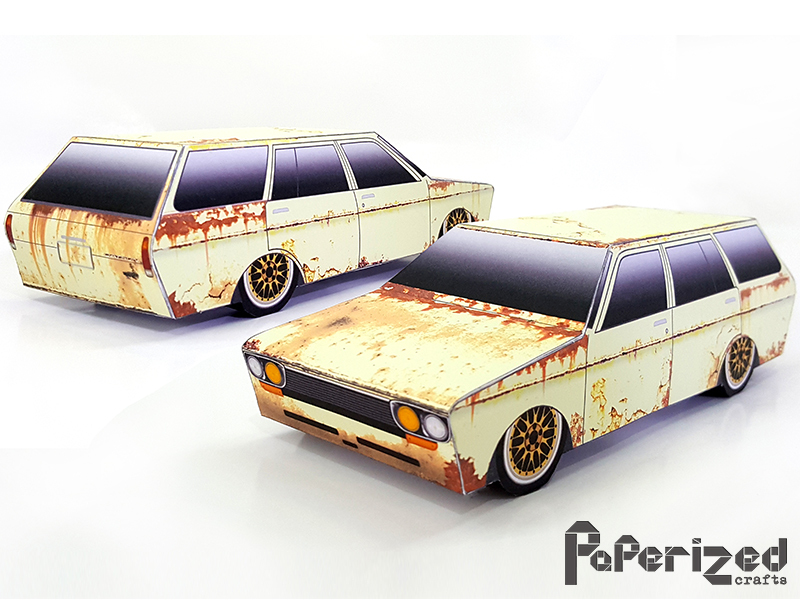 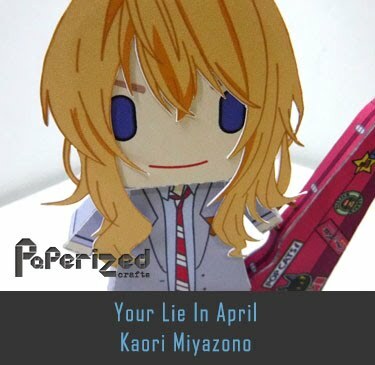 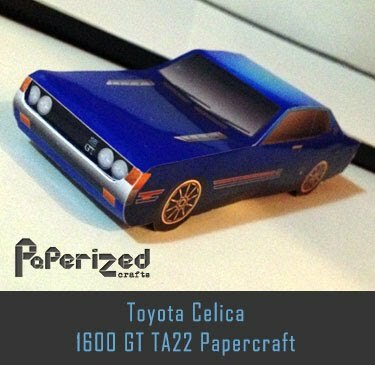 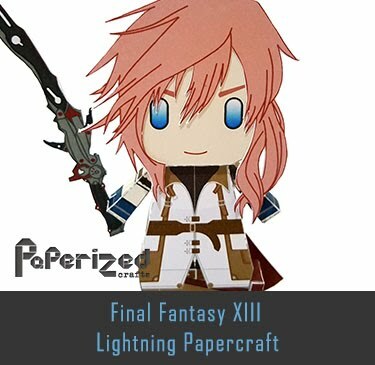 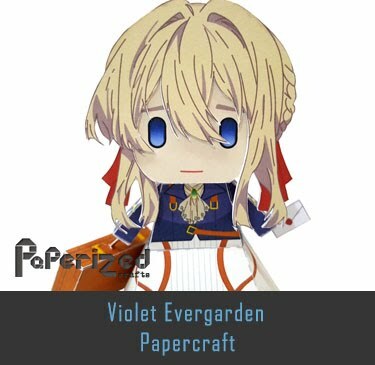 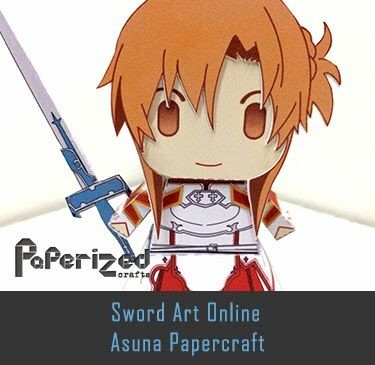 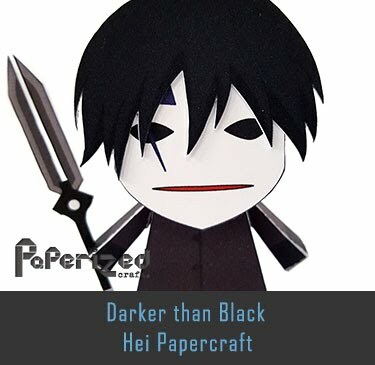 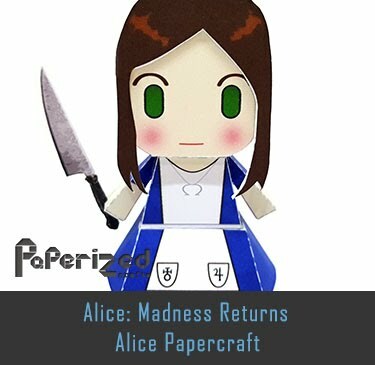 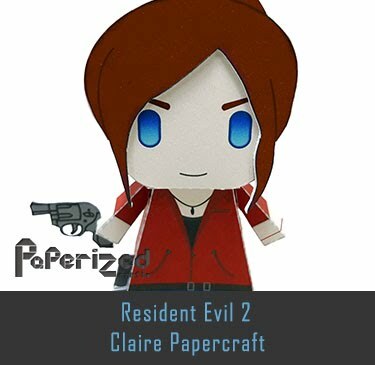 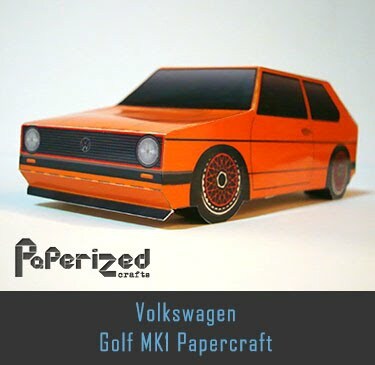 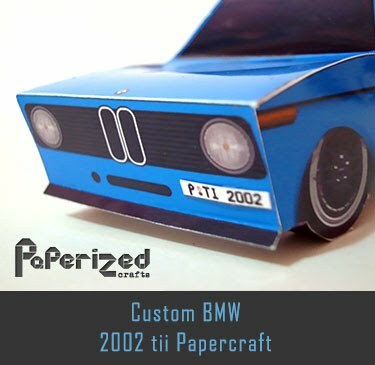 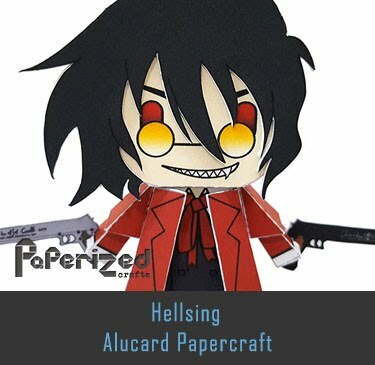 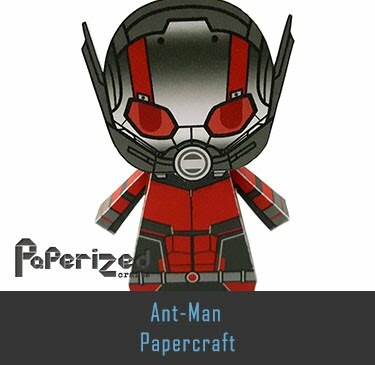 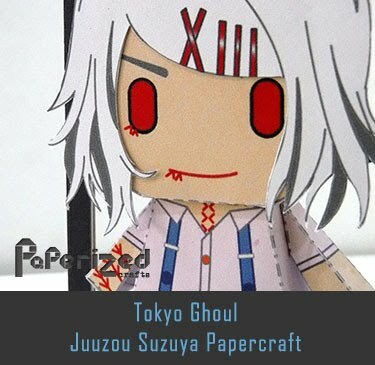 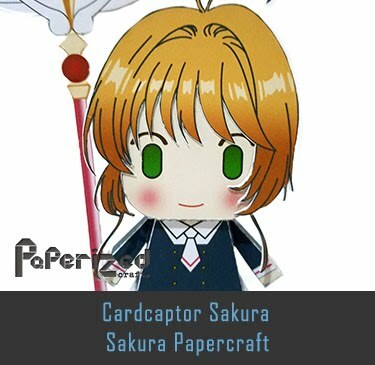 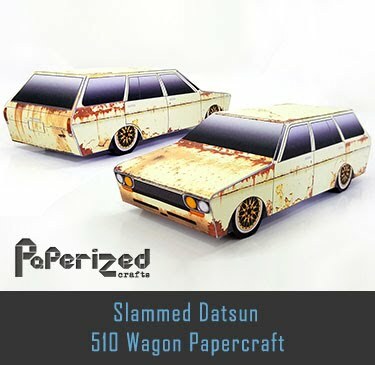 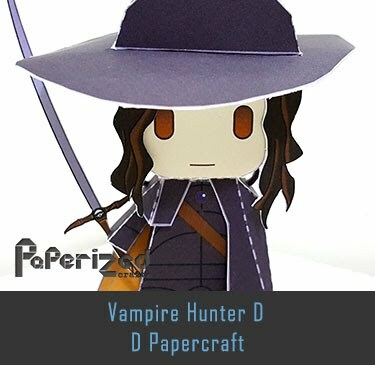 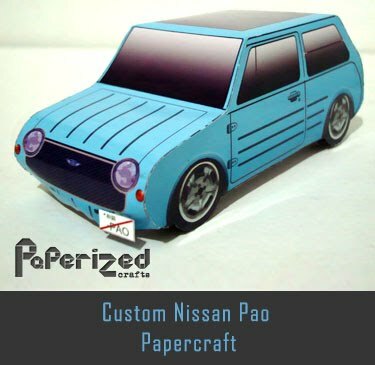 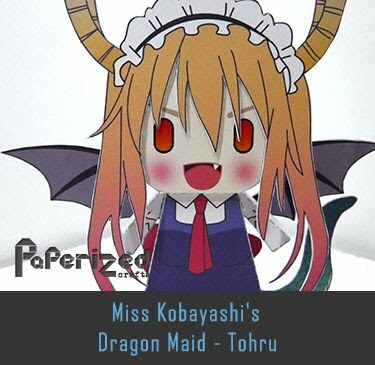 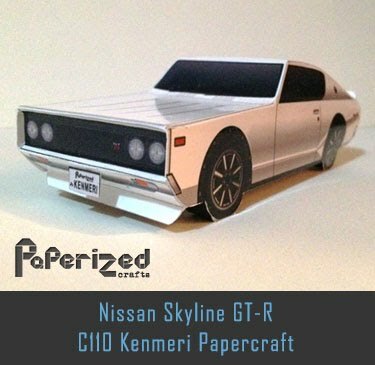 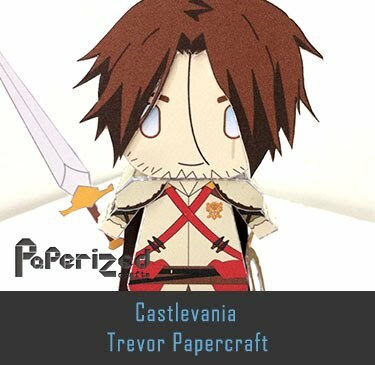 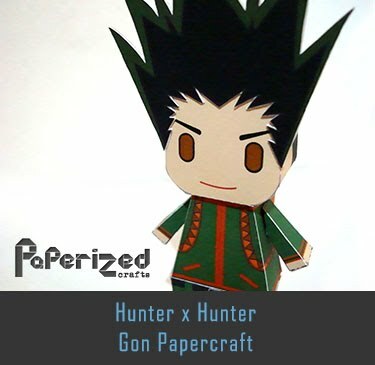 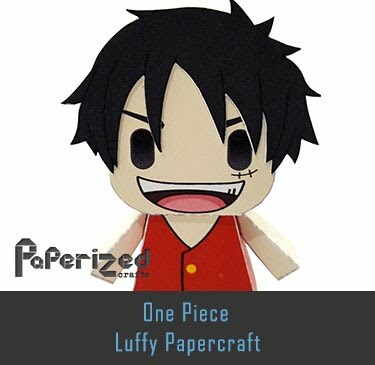 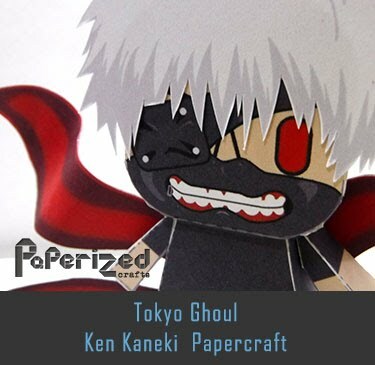 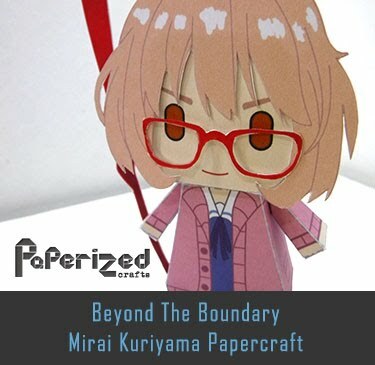 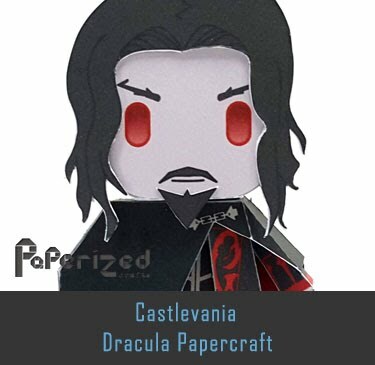 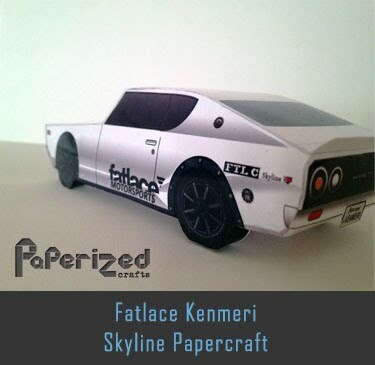 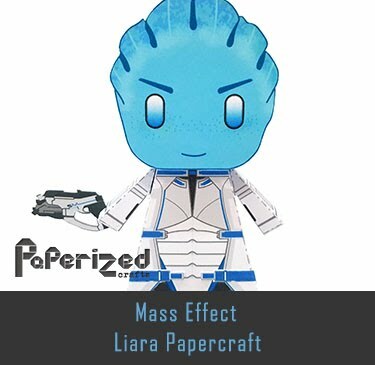 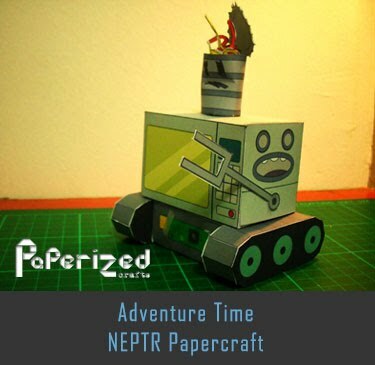 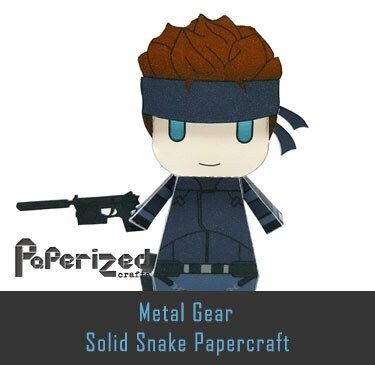 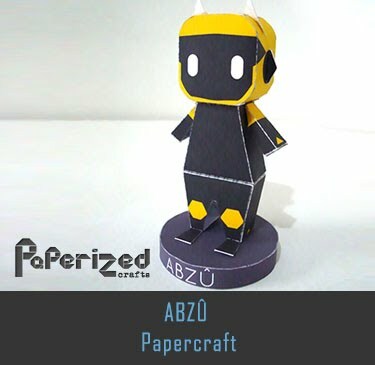 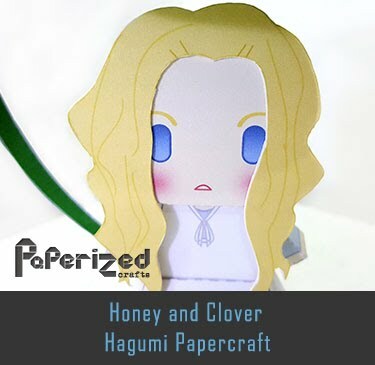 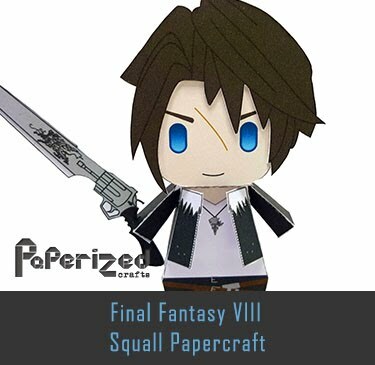 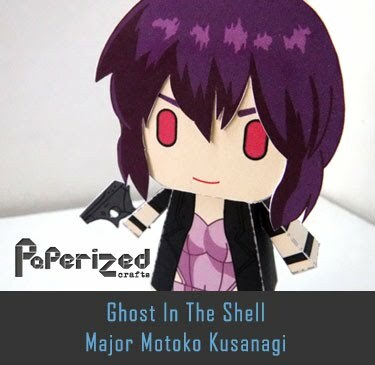 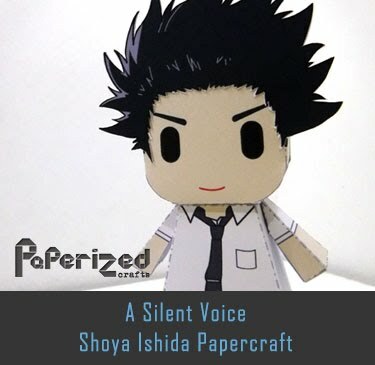 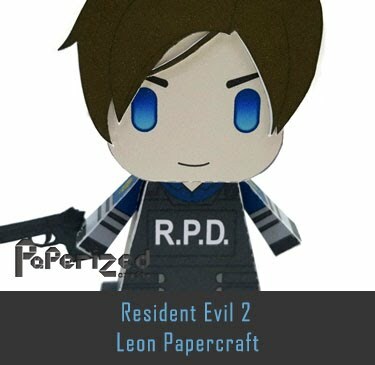 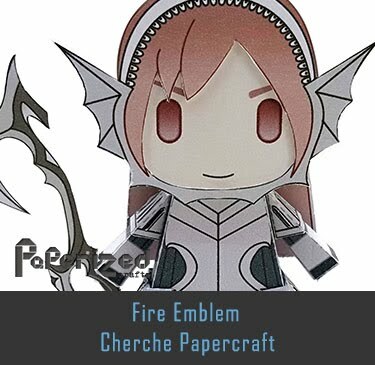 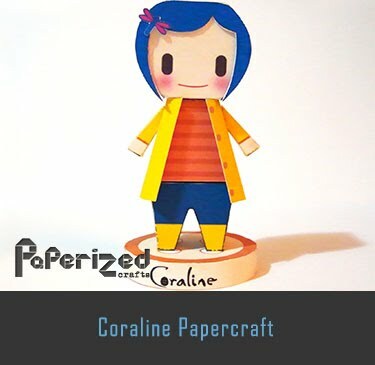 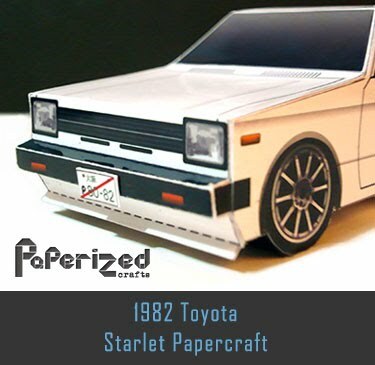 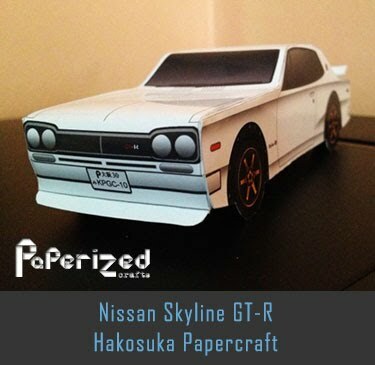 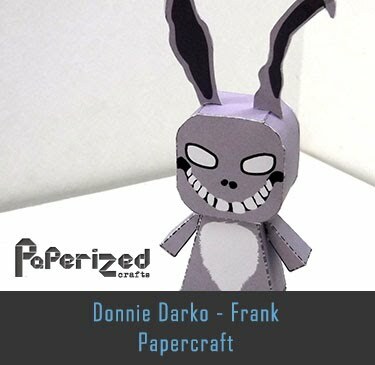 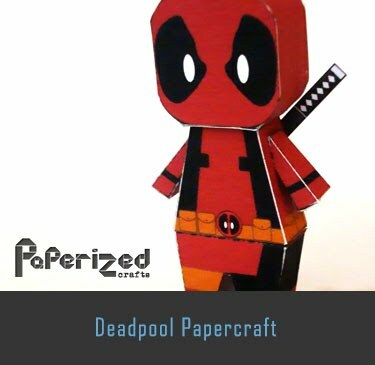 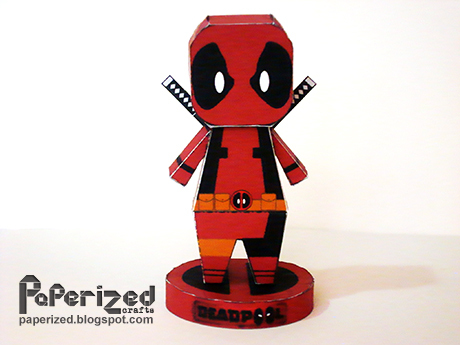 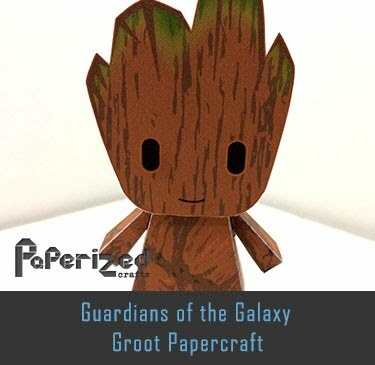 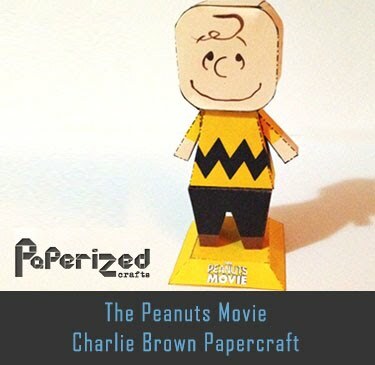 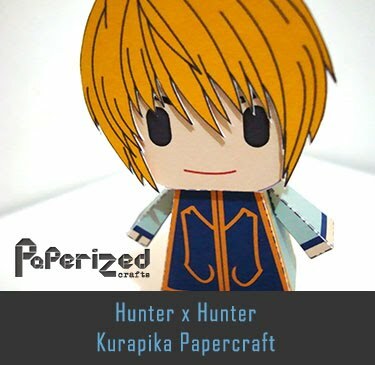 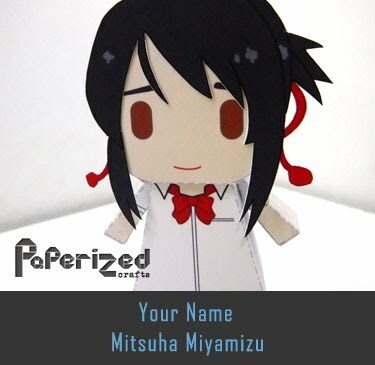 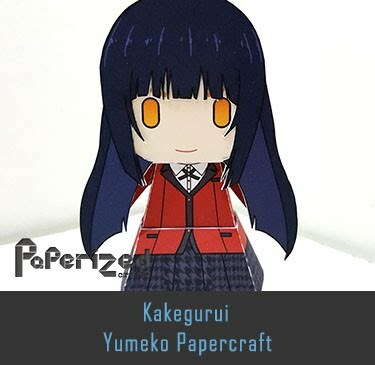 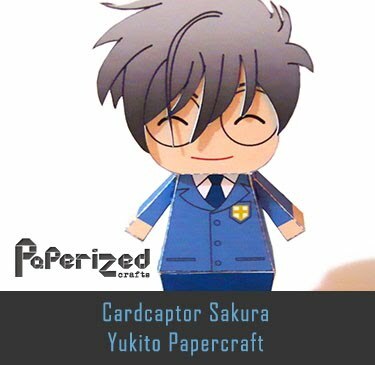 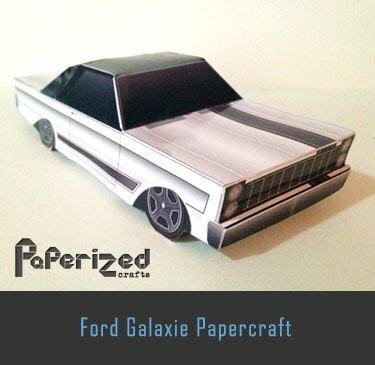 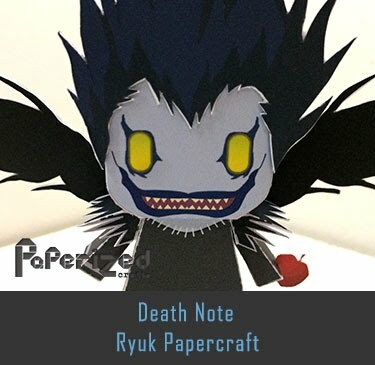 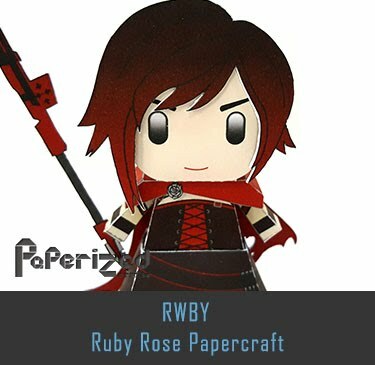 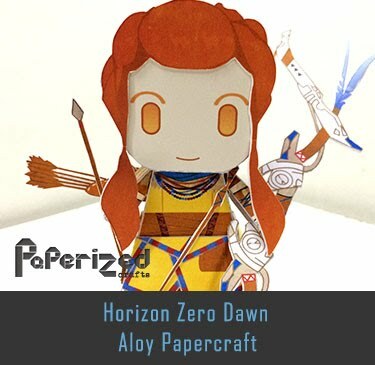 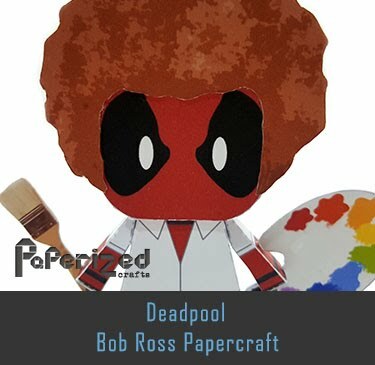 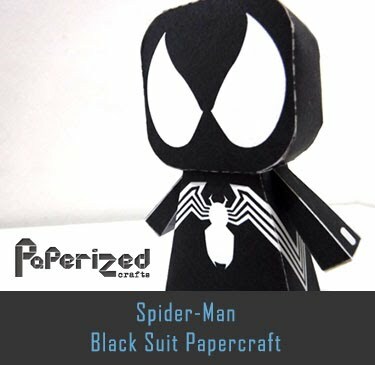 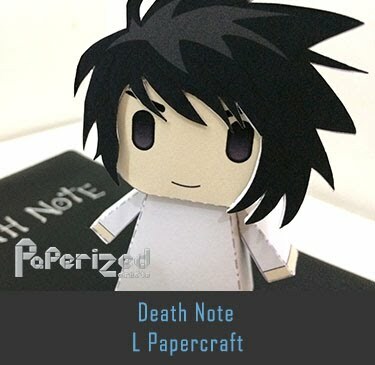 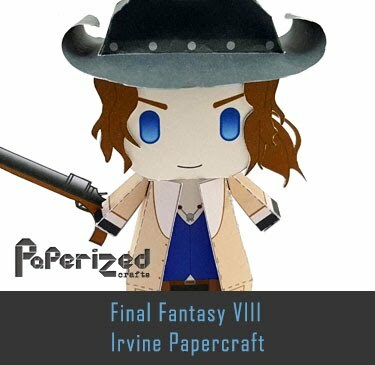 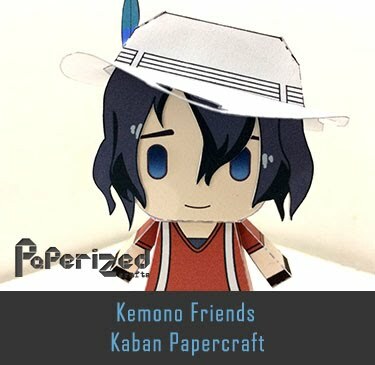 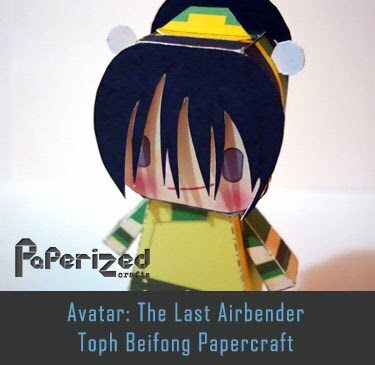 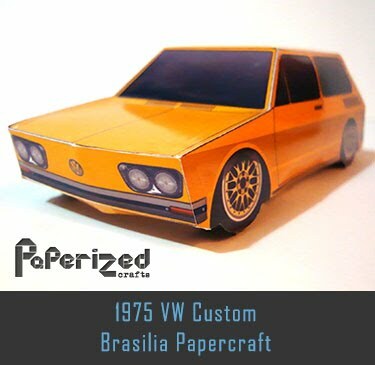 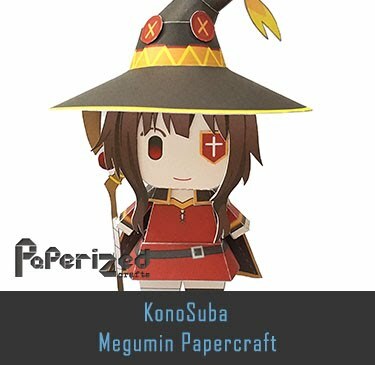 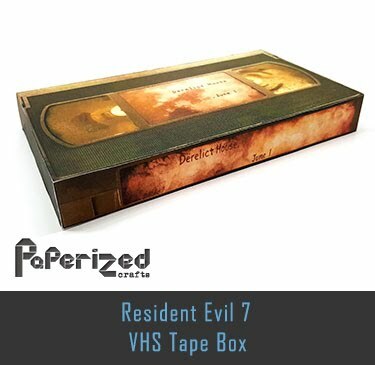 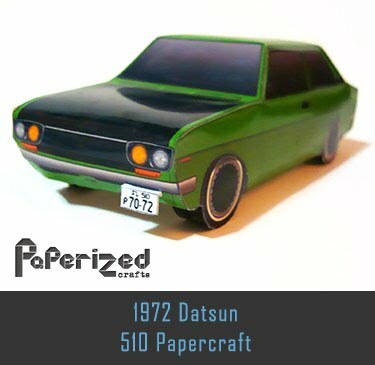 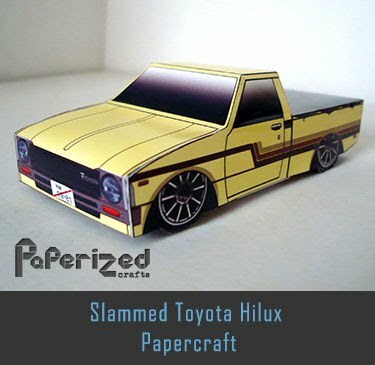 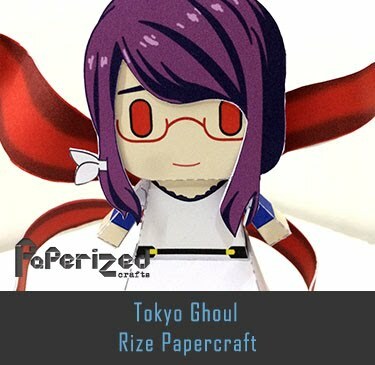 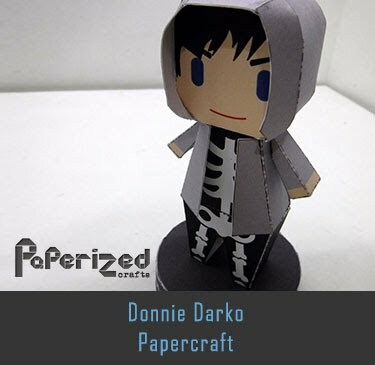 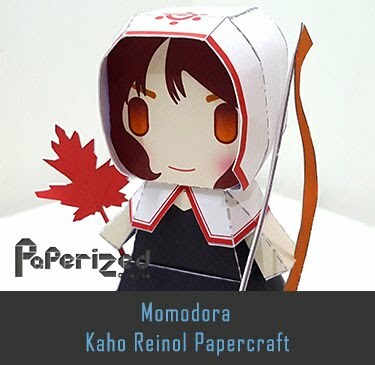 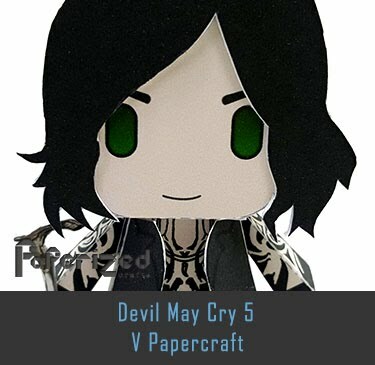 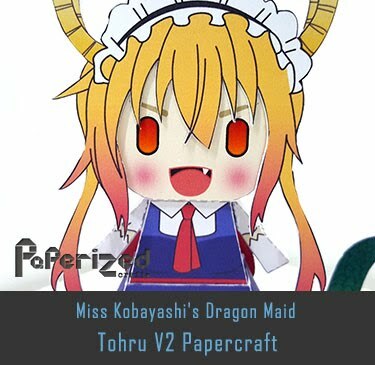 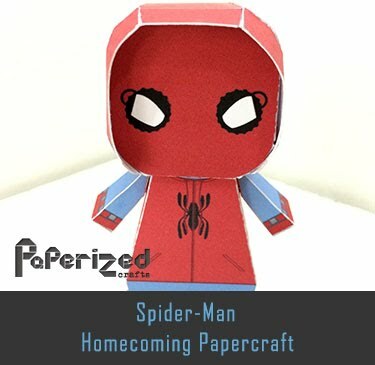 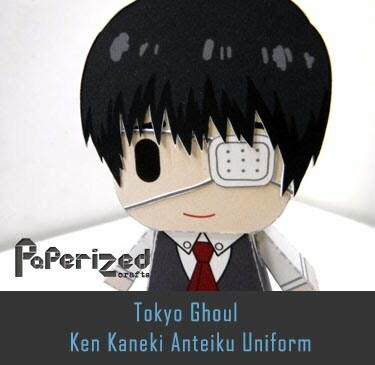 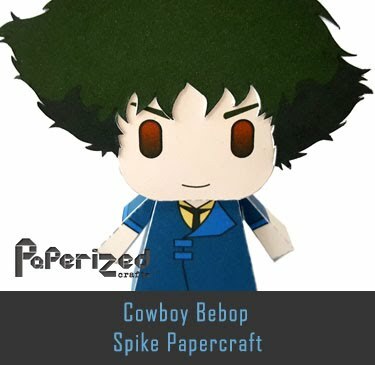 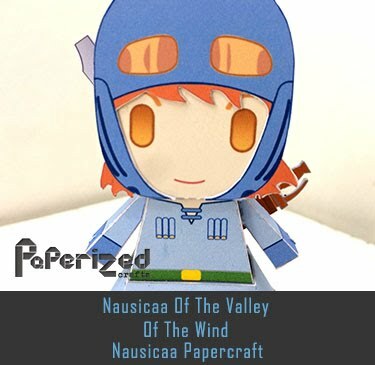 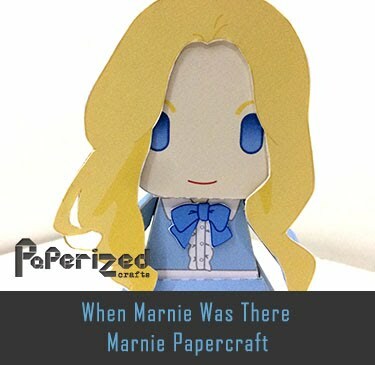 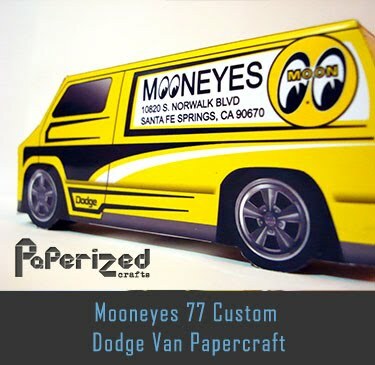 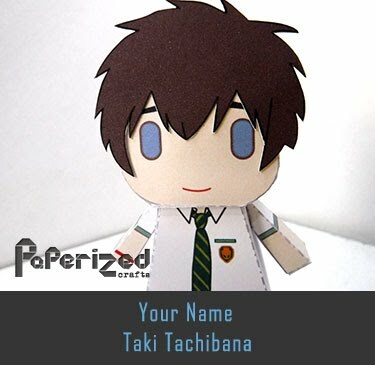 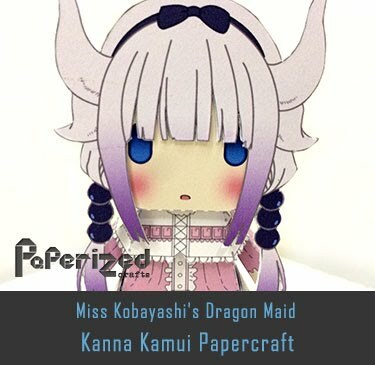 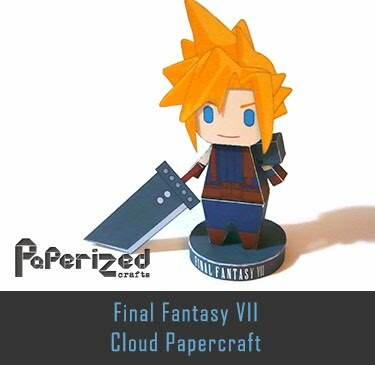 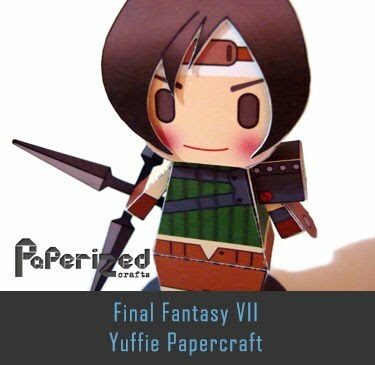 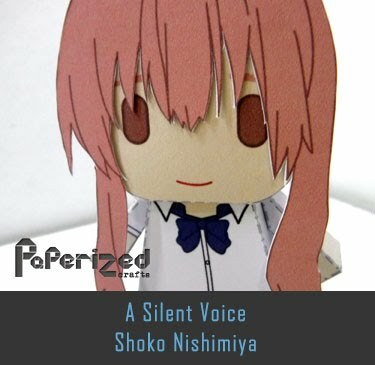 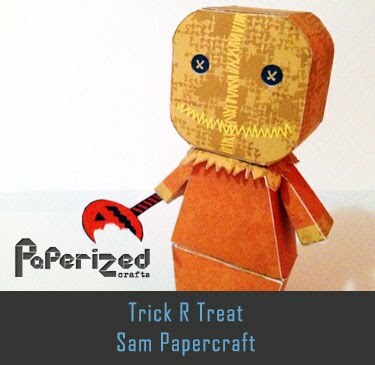 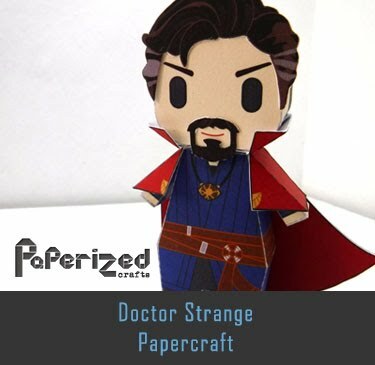 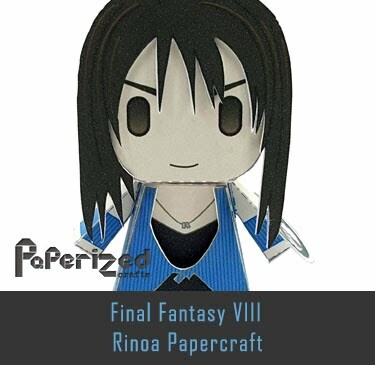 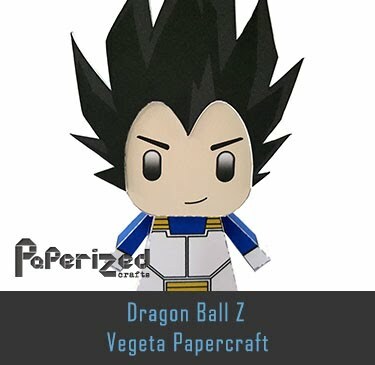 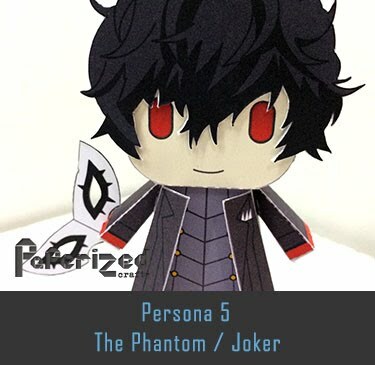 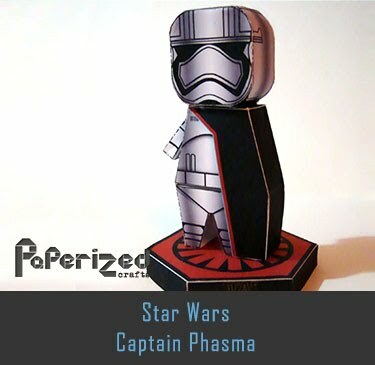 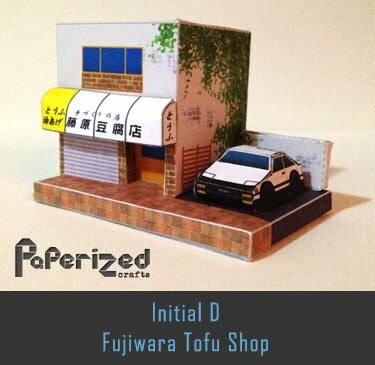 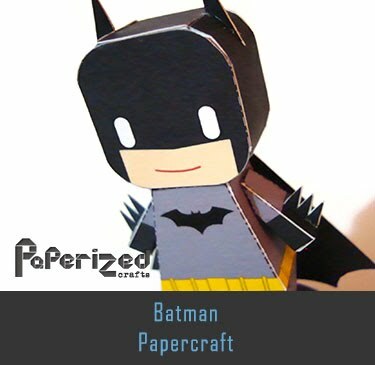 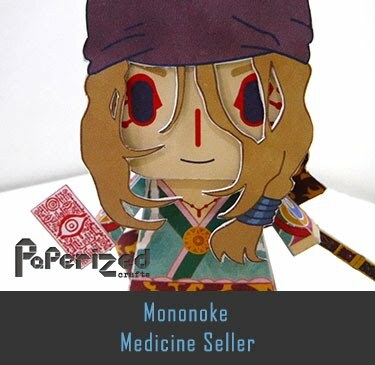 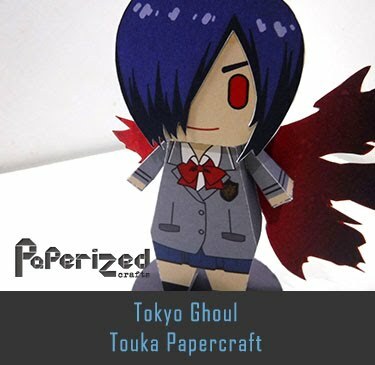 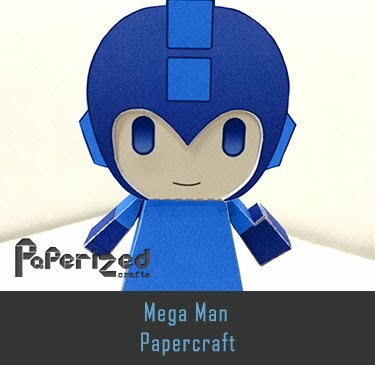 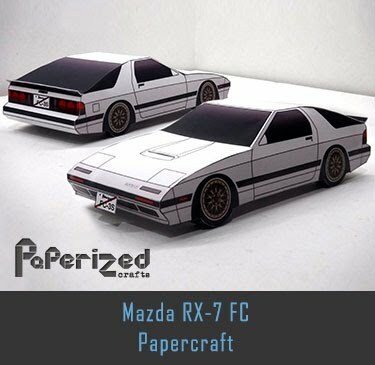 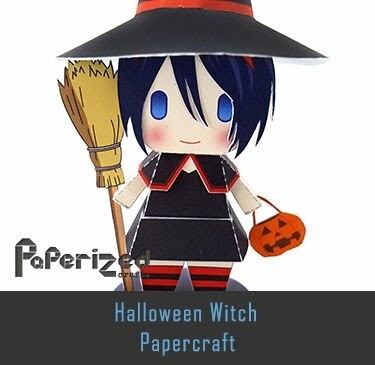 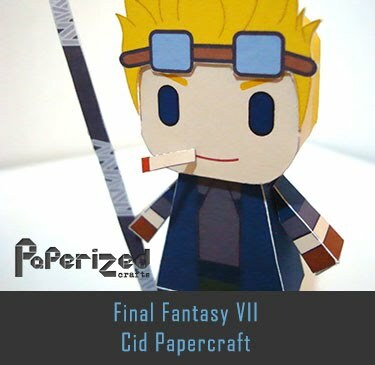 Papercraft created by PODragon from Paperpokes website.